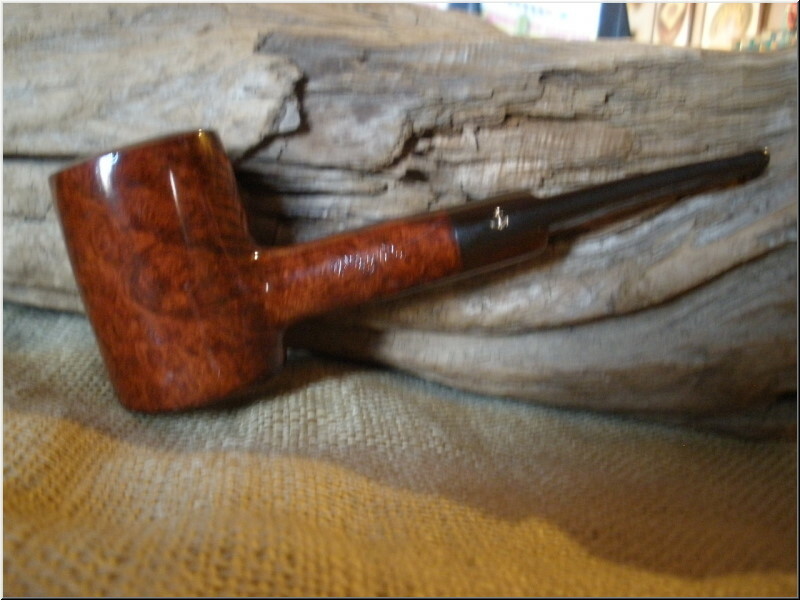 Cassano pipes are some of the best kept secrets in the US. Made in Italy by Fabbrica Pipe di Carlo Ceresa & C. since the early 1900s, this lightweight pipe is easy to break in and affordable. Whether you are a seasoned smoker or a novice, Cassano is a great pipe with excellent smoking qualities.Smooth polished finish with acrylic mouthpiece. Made in Italy. 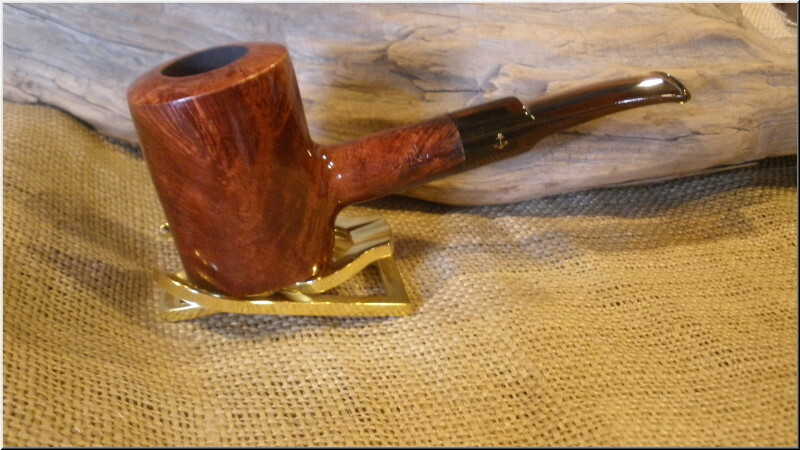 Large Bowl, smooth Brown Finish with a Lucite mouthpiece.